Test series is the hallmark of the of Vision IAS. Every year thousands of students utilise Vision IAS test series based on INNOVATIVE ASSESSMENT SYSTEM™ to improve their scores. The immense response from the students and huge surge every year is a living testimony of our commitment to quality. The test series from Vision IAS has become an indispensable tool for every serious aspirant. This is a comprehensive and intensive ‘interactive’ distance learning / online / class room program focusing on sincere IAS Aspirants who will appear in Civil Service Exam . Our experts provide step by step guidance to aspirants for understanding the concepts of the subject and prepare them for effective answer writing. Our simple, practical and focused approach will help aspirants understand the demand of UPSC exam effectively. Our strategy is to constantly innovate to keep the preparation process dynamic and give personalized attention to individual aspirants based on factors like core competence, availability of time and resource and the requirement of Civil Service Exam. Our Interactive Learning approach (Email / Telephonic Discussion with Experts) will continuously improve aspirant’s performance in the right direction. 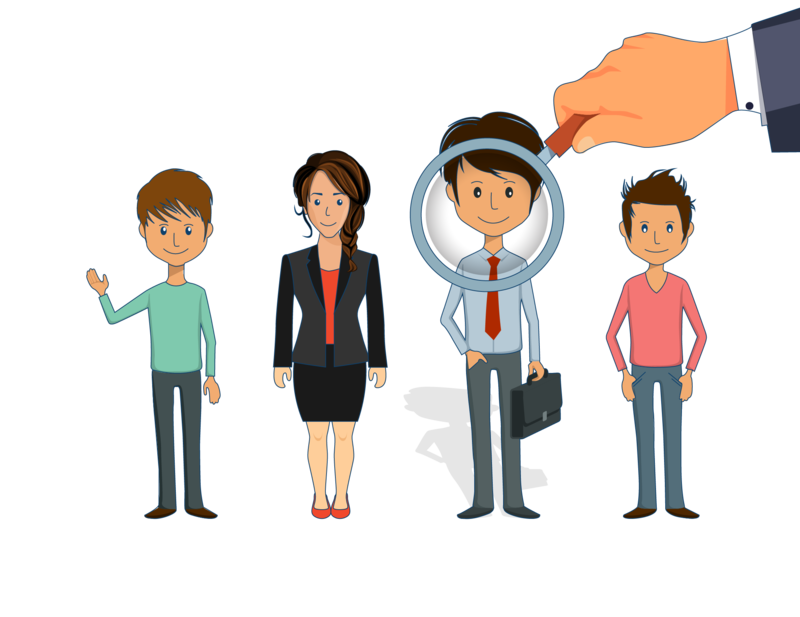 Our program provides a dedicated support system for holistic personality development of the candidate to give him the confidence to face the interview board successfully. We are committed to quality and integrity, and strongly believe the success of our students depend greatly on the competence and attitude of our experts. If you feel that you have the right mindset and also passion and dedication, do contact us. We always welcome fresh talent. By clicking on Register, you are agreeing to our Terms & Conditions.